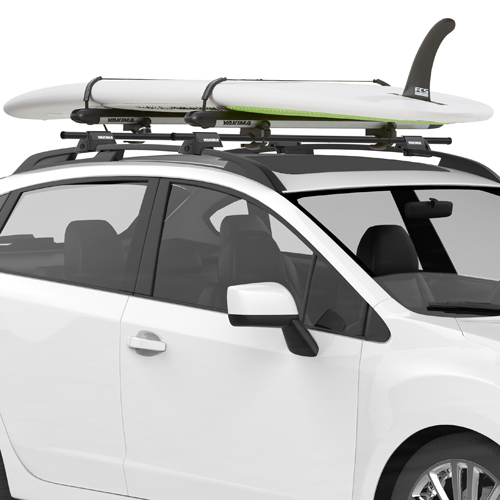 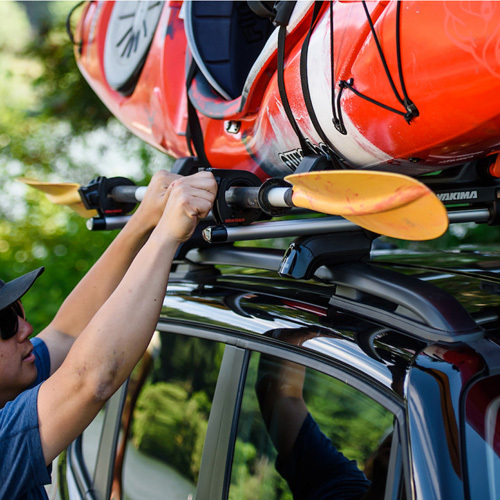 All Yakima Stand Up Paddleboard Racks, SUP Carriers and Accessories are on sale, in stock, and ready for immediate shipping from The Rack Warehouse. 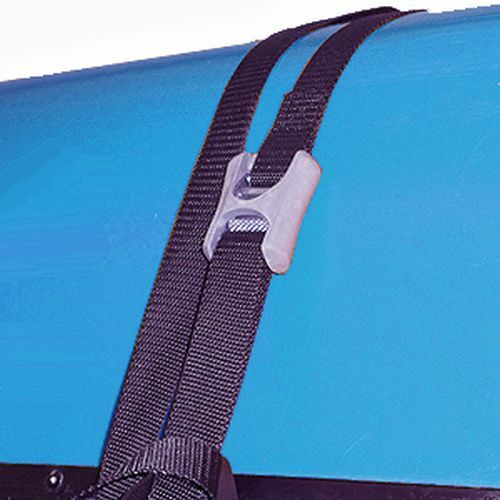 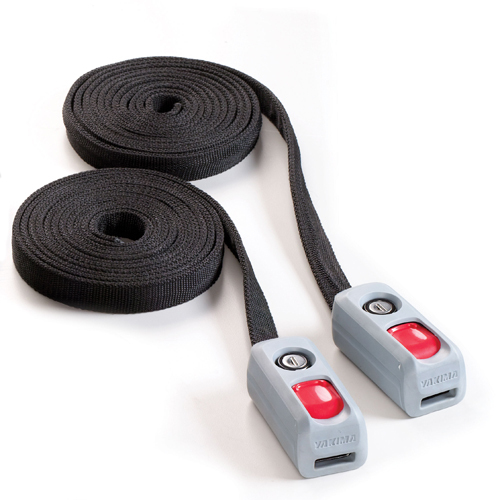 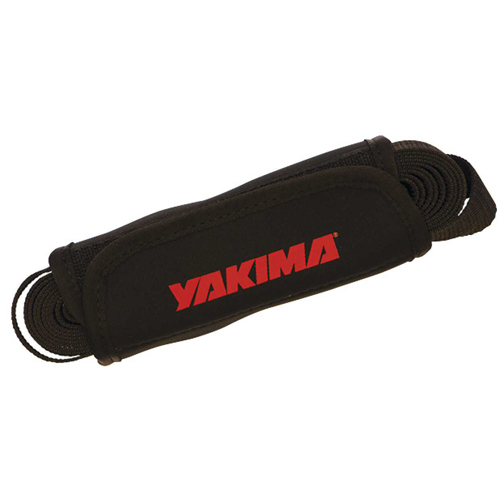 Popular Yakima products like SUP Pup, WaveHog, RipCord, SUP Brah, SoulPad, Rack Pads and Tie-down Straps are available. 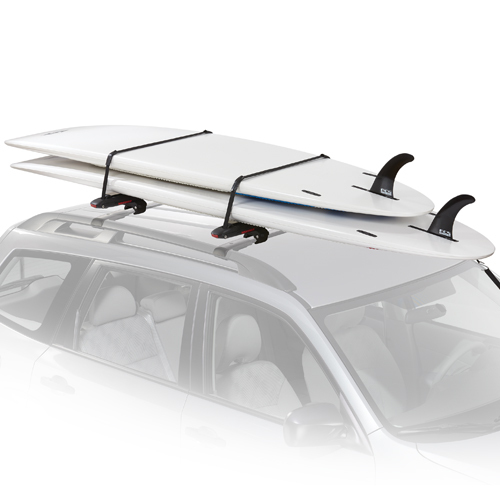 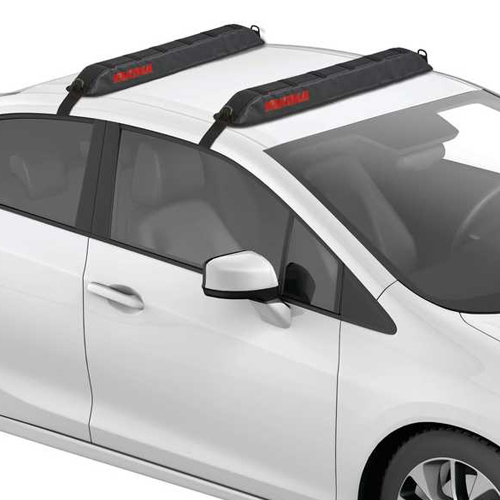 Be sure you have a Yakima Roof Rack to attach these carriers and accessories. 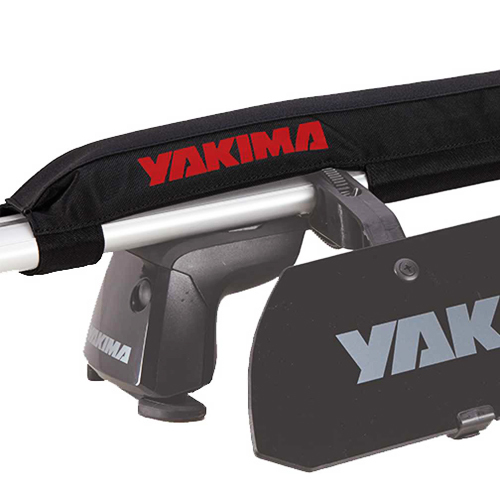 All Yakima Rack Products are covered by a Limited Lifetime Warranty. 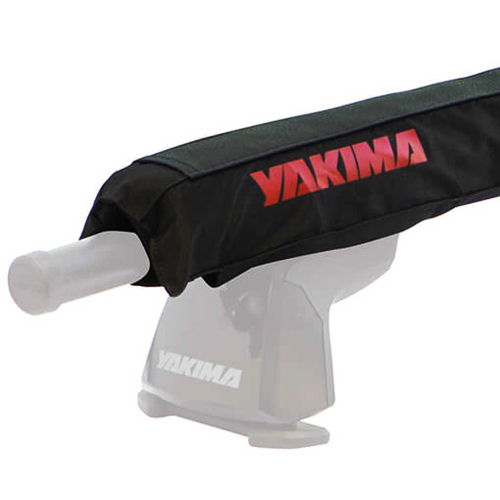 If you have any questions on Yakima Stand Up Paddleboard Racks and SUP Carriers, please call us at 800 272-5362 for immediate assistance.